If you are just an amateur and like to explore this option for your venture, an email marketing service team is the place you need to look out for. These teams are group of professionals with diverse skills and very well understanding of the market and customer behaviour. Transactional emails are usually triggered to those who have performed some activity on the website. For instance, if a customer has requested for a quite, confirmation of appointment, filed grievance etc, a transactional email is triggered back with appropriate response and along with offers and promotions in the same email. 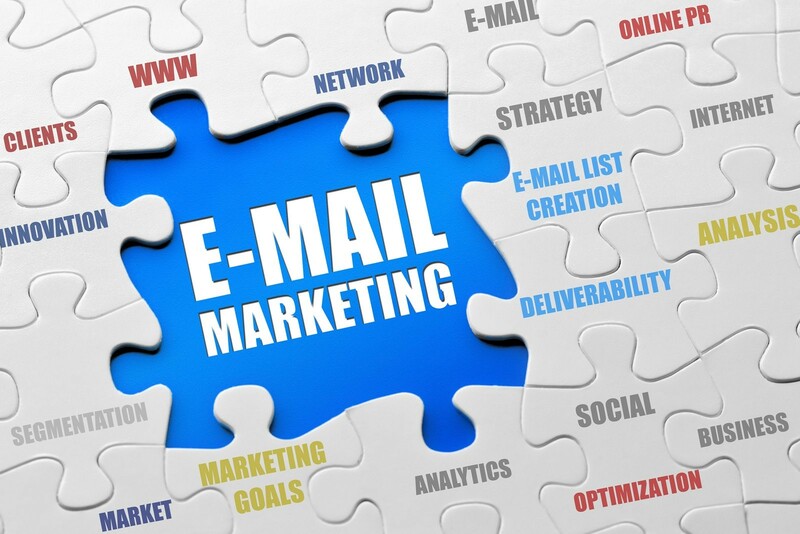 Though there are several tricks and strategies to carry out marketing operations, email marketing is found to be one of the effective marketing strategy for most businesses. Today digital marketing has been trendier, but still email marketing is an excellent way to promote your business online. This will be more cost effective when compared to other marketing activities. Since most people spend an average of 4 to 5 hrs per day on the internet. Internet based promotional activities such as e-mail marketing, PPC, and Banner adds brings in good results. 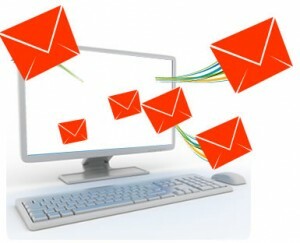 And amongst all, email marketing is one of the best promotional activity that boosts the business quickly. To make good sales, you must be able to set good incentives in the subject line, so that the readers will get attracted towards the brand you are promoting. There are more chances to make sales to happen, especially if you set good discounts and coupon code on the subject line. Short and effective contents are the best means of practices than the long descriptive mails. Short emails are easy to read and understand. Hence it’s better to use short emails than lengthy mails. Ensure that your main message and call to action should be on top of the fold. If it’s below the level of fold, the readers may not view it. And make sure that call to action is used for at least 3 or less than 3 times throughout the mail, else it irritates the readers. You must make sure the subject lines you use, must be punchy. It should give clear idea to the recipients what the entire mail is all about. 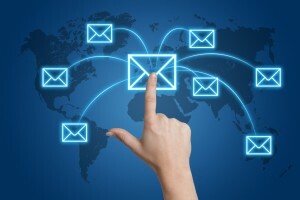 Just within a single line with less than 30 characters should provide detailed information about the entire email body. If your auto respondents are set in a properly for about 5 to 10 days, you will get better response. In case you set auto respondents regularly, it would definitely bother the recipients. This would further make the mails move into their spam folders and email receivers won’t bother to check it. The logo of your brand must be placed either on top or bottom of the email. It should be very catchy to the reader’s eyes. Only it’s the picture or the logo that attracters the email receivers. So, make sure to place the logo on the top or bottom or top-left or bottom-left corner of the email. This is more beneficial factor for every email marketer. Whenever you send mails, always remember to attach links to the landing pages. This would assist you get good backlinks through emails. This way you can achieve good traffic along with the promotion you make. Conclusion: Email marketing is the best thing to promote business activities. 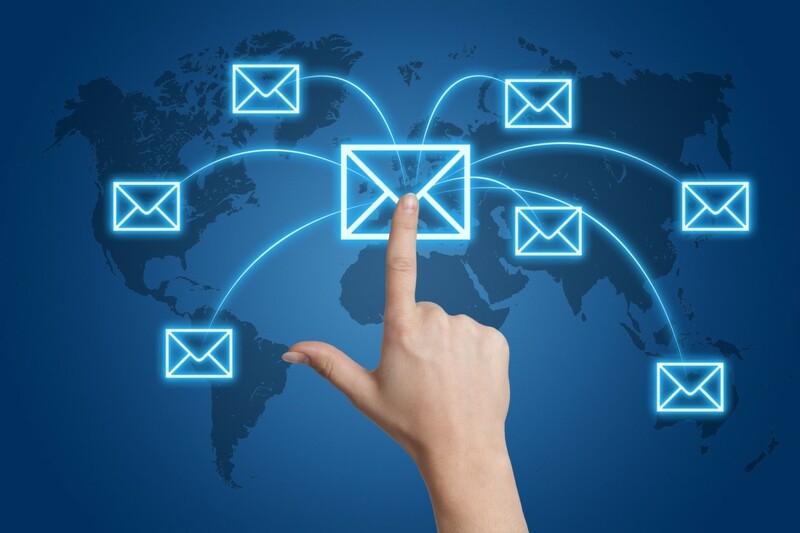 While, above mentioned are the best email marketing practices. We have been busy working on backend updates and changes. Here are some of our cent updates that we have made. We have also added for email marketing a new sending speed called Sloth which is slower than snail. This speed sends on average of 120 emails per hour using up to two connections/threads at a time. New message editor has been rolled out to all users. Easier now to edit the source code of the message and takes advantage of the space on the screen. Meet us at LeadsCon in two weeks. We will be in Las Vegas to showcase all our software has to offer. With over 10 years’ experience, we are sure to “wow” you with some of our features and services. Not only will we provide you with information on our software, we will be offering a promotion during the week of LeadsCon. Not attending? No worries, we can provide you with a promo code by calling us. 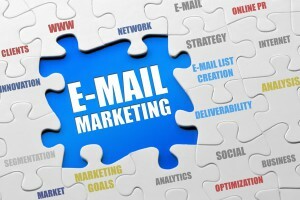 Are you currently using email marketing? If you are or aren’t, stop by and let us share our knowledge with you at booth 402. Yes, February is approaching and that means another crazy month for marketers. Every February we are thrown into the whirl of not just celebrating the Hallmark holiday of Valentine’s Day, but also watching America’s favorite sport, football. With football pools underway, many cannot wait to watch the approaching Super Bowl. Every year, businesses pay tons of money to put ads on TV during the famous game. But as a business, something to think about is your other outlets of marketing. Think of marketing on social media outlets with hashtags. For example, if you are looking to market certain tweets or Facebook posts during the Super Bowl, then use hashtags such as #superbowlXLIX, #SBXLIX or you can even use hashtags for the teams. You can’t forget about the new ways of marketing and younger generations using these outlets. If you are looking for a platform or software that include social media integration, try out our software. By contacting our sales team you can try a demo before purchasing to see all that we have to offer. Posted on January 5, 2015 by admin | Comments Off on Welcome, 2015! New Year, new marketing? This may be a question your company keeps pondering, and if so, think about emailing. Traditional marketing seems to have made its way out and the new “in” form of marketing is social media and email. This can yield a faster turn around for customers to buy or visit your business. The better aspect of email marketing, or new marketing, versus traditional is the quick call-to-action. People get your brochures, sales, promotions and updates all in their news feeds and in-boxes. With the proper subject line, personalization and content, you can create a great brand awareness. Make a great first impression this new year, and start your company on the right foot. Call our sales team today to see what we can offer your company. Comments Off on Welcome, 2015! Ad:Tech New York was a great experience for Velocity. We were able to meet so many different companies and owners. We want to thank those that took the time to stop by our booth and chat with our sales team. If you missed us at Ad:Tech, you can still learn about our software online. Visit our website and see what we can offer your business. Have any questions? Give us a call Monday thru Friday from 9 am to 5 pm CST. We are all about updating our system at Velocity and we have made quite a few in the last couple of weeks. Since the beginning of October we have updated DKIM keys for all domains which gets faster open/click graphs, trigger page updates, a reorganized FAQ center, new options for stats on campaigns, a “use feedback loop suppression”, which helps with sender scores, new options for mobile friendly templates, sending speed limits and a new access log system. Yes, all of these updates in just a few weeks. These system feature updates are to make using our software effortless. If you are having problems with these features or want to know more about our software, let us know. Email marketing is important, but it can prove to be even more beneficial with the use of search engine optimization (SEO), social media and blogging. Using all of these metrics combined is a great way to increase awareness of your brand. Besides building awareness, you are also engaging with clients and prospective clients while driving traffic to your sites from your social media outlets. Posting links to your website, blog and even landing pages is a great way to get your social followers engaged with one click. Having keywords is important in making your companies desired sites search engine friendly. By having the right keywords coded correctly, it allows your website to gain more traffic over those that might not have proper SEO or relative content. After you start driving all of this traffic from search engine optimization, social media and blogs, it is important to track these consumers that are interested in your links posted. Velocity Marketing Software comes equipped with a CRM system which works essentially like a social media platform. It allows you to manage relationships with your prospective clients all in one place. Our CRM system is in the cloud and allows you to access it right through the web-based software. When thinking about marketing, think email. But also think about linking your email marketing with SEO, social media and blogs. It will allow your company to grow and engage with clients. Don’t let your message stop at their in-boxes, let them see you on their news feeds and search engines as well. Call us today to see how we can benefit your company with SEO, social media and blogging features. Our knowledgeable sales reps are waiting to hear from you. Be sure to “like” us on Facebook, follow on twitter and connect with us via LinkedIn.